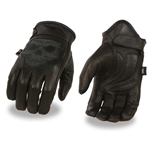 Keep your hands protected and comfortable in our leather motorcycle gloves. 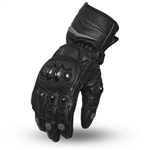 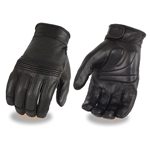 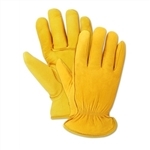 Choose from premium deerskin leather gloves that are lined with Thinsulate or unlined. 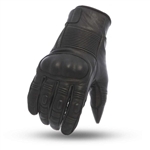 At Leather Bound we stock the best selection of quality made leather biker gloves for men in a wide selections of fits and features to satisfy every biker. 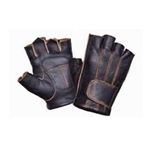 Premium deerskin riding gloves are among our top selling styles, they are available in a variety of popular fits like classic driving, gauntlet and fingerless glove styles.